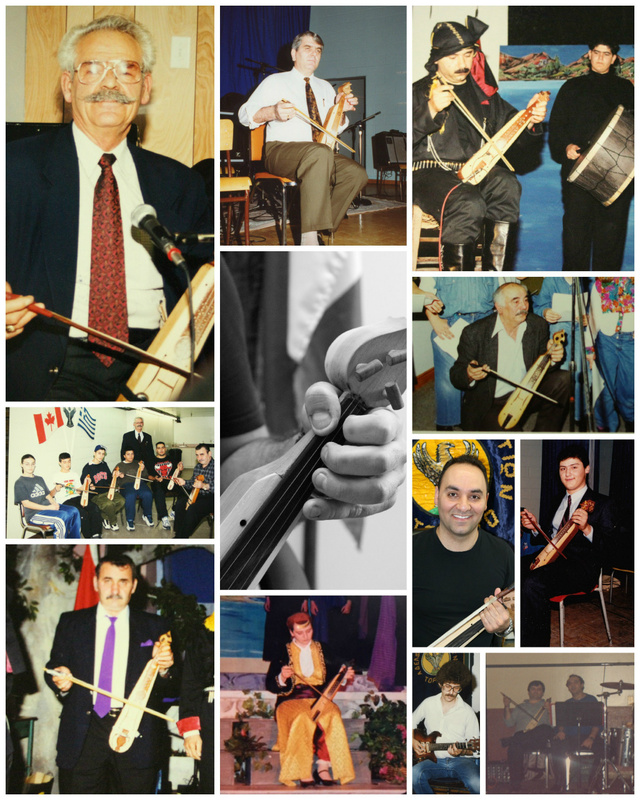 The Pontic lyra is a 3 stringed musical instrument played primarily by those whose origins lay in the Pontus region of north eastern Turkey, those who reside in the northern parts of Greece, and also people from many other parts of the world. 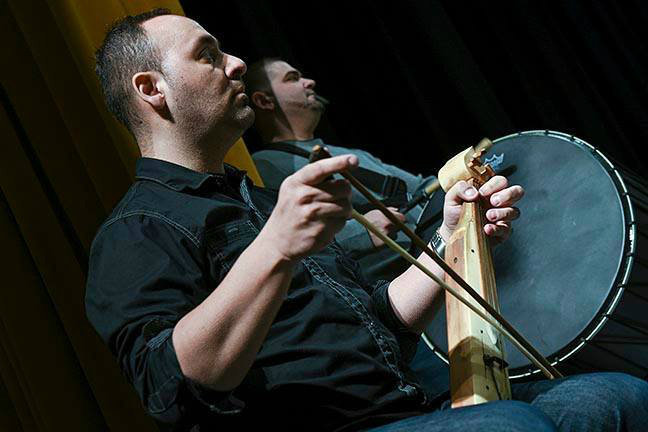 It is also known as the Pontian lyra, Pontic fiddle or kemenche. 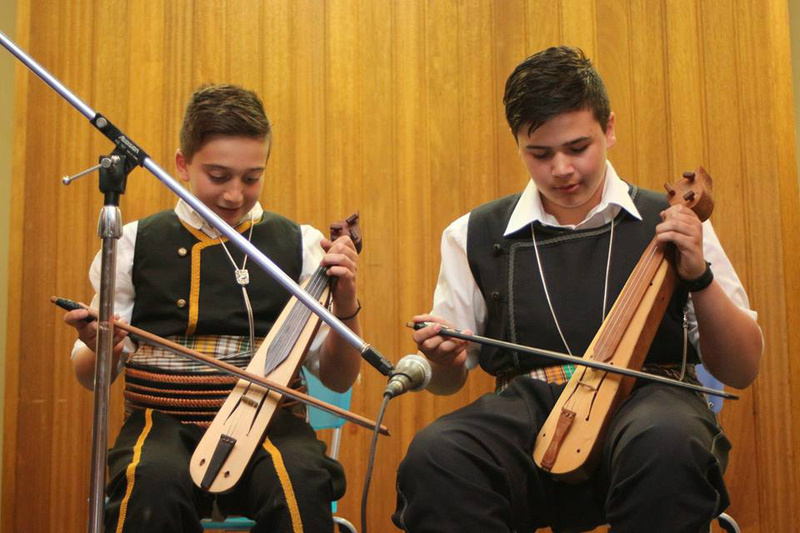 It is without doubt the musical instrument which defines Pontic Greek culture, and has a very distinct melody unlike any other instrument. The Pontic lyra comprises a narrow box shaped body which includes a neck and a pegbox, and a soundboard which covers the body. The body is either made by hollowing out a single piece of wood, or by gluing pieces together. The best lyra are said to be made of extremely dense woods such as plum, mulberry and walnut. Cedar is sometimes also used. The soundboard is made of pine or spruce. 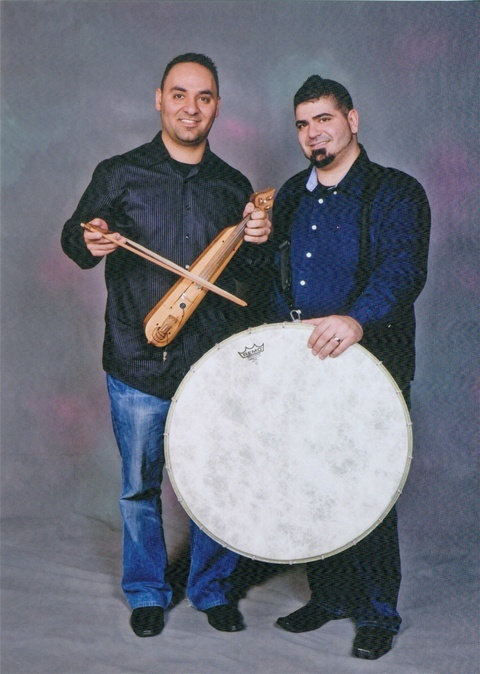 Lessons are one-on-one with the Pontian Lyra Virtuoso & Teacher- Lazos Ioannidis. Registration is available throughout the year. Τέλη του 2015 ιδρύσαμε τη σχολή εκμάθησης ποντιακής λύρας σε μόνιμη βάση. Πληροφορίες στείλτε μας email στο brotherhoodpontion@gmail.com.